Rewards Canada: April 17 Update: Jet Airways suspends all operations, fly Air Italy from Toronto to Rome for under $750 & more! 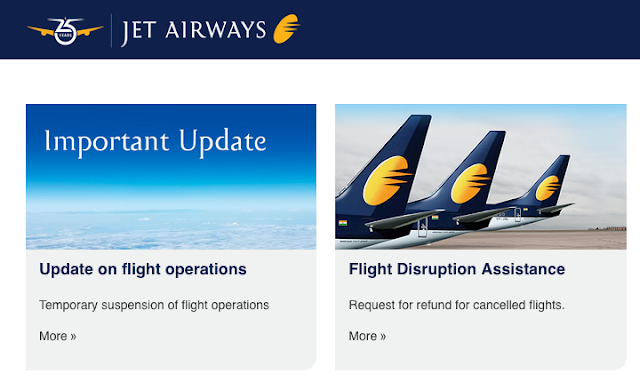 April 17 Update: Jet Airways suspends all operations, fly Air Italy from Toronto to Rome for under $750 & more! 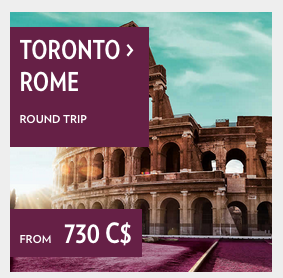 Air Italy has dropped their fares between Toronto and Rome to below $750 for travel in May and beyond. Find out more here!